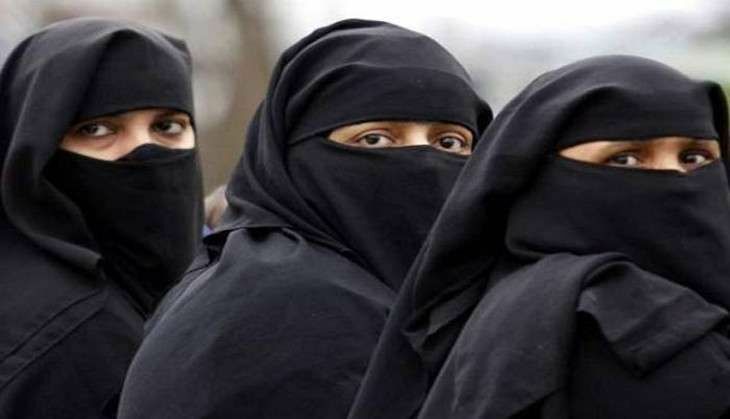 In response to the Allahabad High Court ruling that condemns the practice of triple talaq, deeming it unconstitutional, Kamal Faruqui, a member of the All India Muslim Personal Law Board (AIMPLB) said that the divorce system is part of Islamic laws, adding that there can be no interference in the same. Asserting that triple talaq is an easy route to end a bitter marriage, Faruqui said Islam is a religion, which has bestowed the women with many rights. "I think the judge who has given this verdict, his knowledge of Islam is poor. Islam is a religion, which has given women rights which no other religion had given. Divorce is an honourable exit route when people are not able to live happily in their married life," said Faruqui. "Instead of going for a prolonged way of divorce through courts, where cases linger on for years, this is an easy route to end marriage. But if someone is misusing this then it is condemnable. Triple talaq is a part of Islamic laws and there can be no interference in the same," he added. The Allahabad High Court earlier in the day termed the Islamic practice of divorcing a woman by uttering the word "talaq" thrice as unconstitutional. The High Court further observed that the triple talaq practice sanctioned under Muslim Personal Law that governs marriage, property and divorce violates the rights of Muslim women. Several women have filed a petition before the Supreme Court seeking the quashing of the triple talaq practice. The Central Government has also told the top court that it is against gender injustice and for equality between men and women under the Constitution. However, the All India Muslim Personal Law Board has defended the practice, saying it is better to divorce a woman than kill her. The rights bestowed by religion can't be questioned in a court of law, it said.